The Financial Secrecy Index, published by the Tax Justice Network, rates countries on their laws regarding the transparency of ownership structures, bank secrecy rules, financial reporting and disclosure requirements. 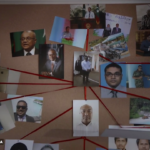 Financial secrecy is no accident, a research and advocacy group has said, after the Maldives ranked as one of the most secretive jurisdictions in the world. The Maldives, despite its size, ranked 94th. It was 79th in 2013 and 61st in 2011. The latest country report shows there is either partial or no public online access to information about bank secrecy and wealth registration. 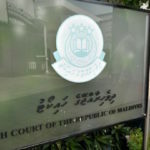 It also shows that domestic and foreign tax evasion is not a criminal offence under anti-money laundering regulations. 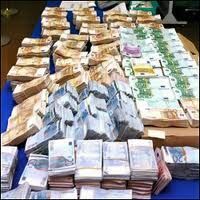 “Countries which have the most secretive financial systems have often got there because they have allowed their governments to be captured by those with an interest in hiding money flows – criminals, money launders, tax dodgers and others who engage in illicit finance,” said the spokesman. 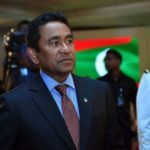 “The Maldives is no different, with Al Jazeera publishing a hard-hitting expose of money laundering with links to the heart of the government,” he added, referring to ‘Stealing Paradise’ which featured confessions from associates of former vice president Ahmed Adeeb about delivering stolen cash to President Abdulla Yameen. 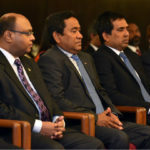 “All of this is bad for Maldivians for many reasons,” the TJN spokesman said. “With the government focused on how it can help to facilitate thieves and money launderers, it loses focus on how it can help ordinary people. 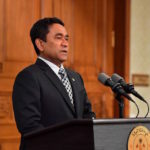 “In many secrecy jurisdictions we have also seen inflation generated from the flood of questionable money, which makes it harder for ordinary people to afford the basics.